Rain Cloud Background PSD - Free Photoshop Brushes at Brusheezy! Get out in the rain and go crazy with this Rain Cloud Background PSD! 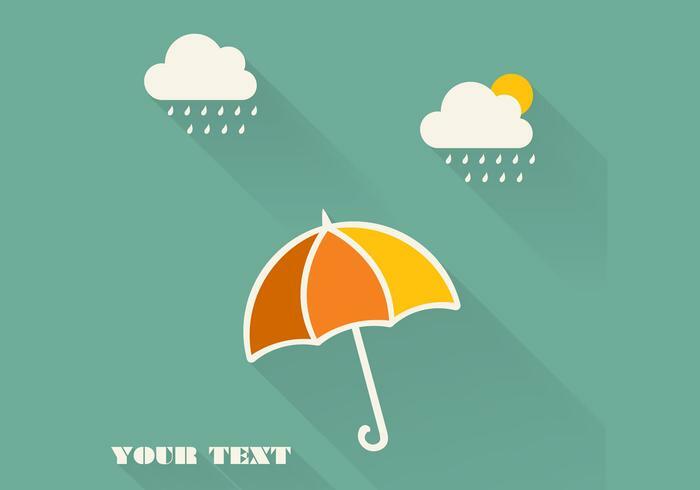 This sea green rain cloud background PSD is decorated with an orange and yellow umbrella that will brighten anyone's day. Use this rain cloud background PSD in your next project and then check out the <a href="http://www.vecteezy.com/backgrounds-wallpaper/59975-rain-cloud-background-vector/premium">Rain Cloud Background Vector</a> over on Vecteezy!